Florida Department of Highway Safety and Motor Vehicles will send a violation letter to the driver. Within 20 days of receipt of the letter, the offender must contact Sunshine Safety Council to schedule an appointment. The DUI Program Provider (SSC) shall notify the DHSMV immediately when the convicted person contacts the DUI program, and schedules an appointment. 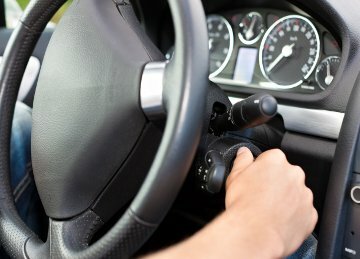 Failure to comply with Interlock supervision requirements will result in the cancellation of the person’s drivers license in which case, the Interlock time requirement will start over. Appointments are scheduled by calling the Sunshine Safety Council at 386.253.6400. Fees are due at the time of scheduling.